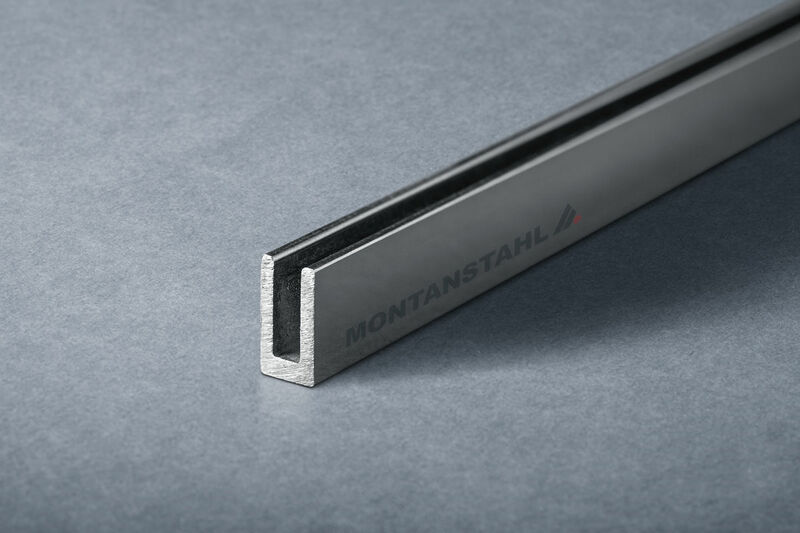 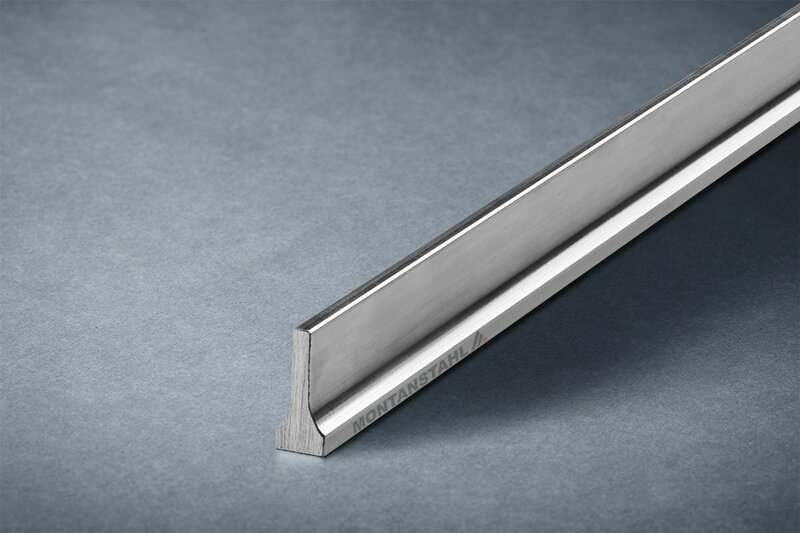 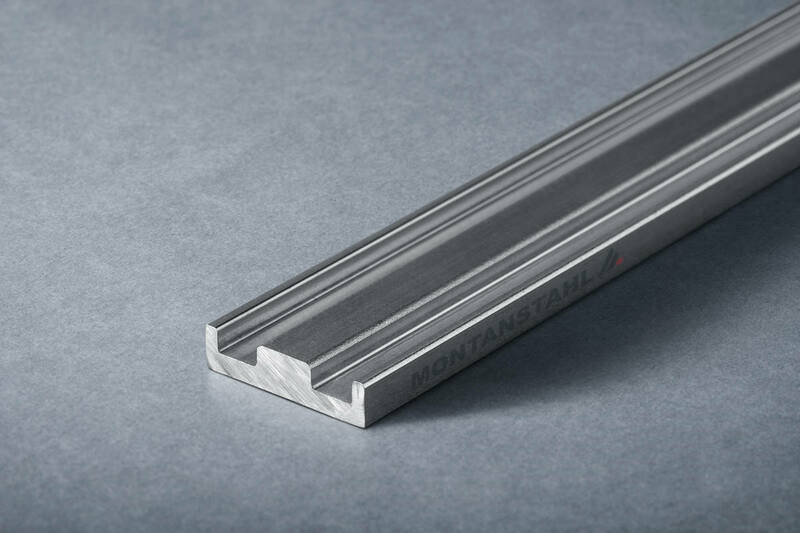 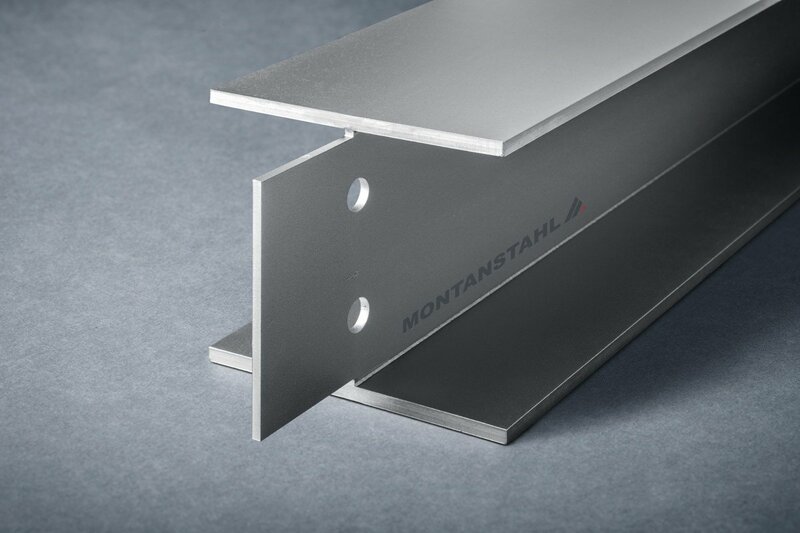 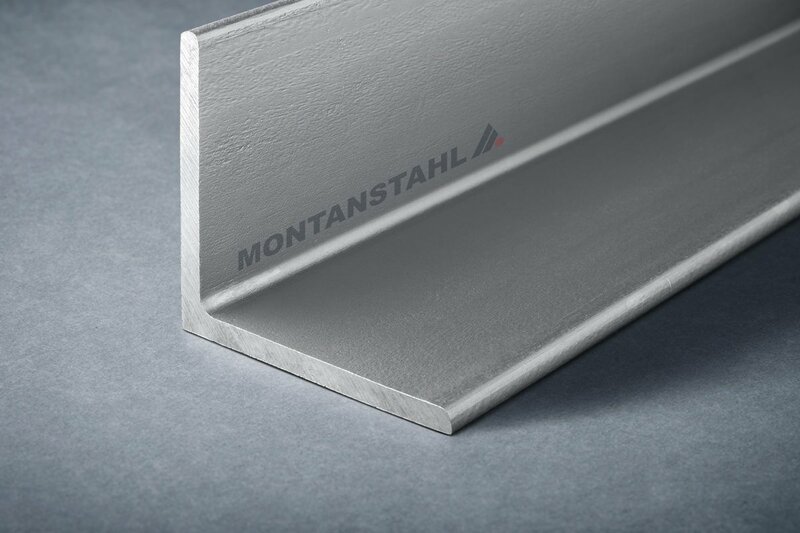 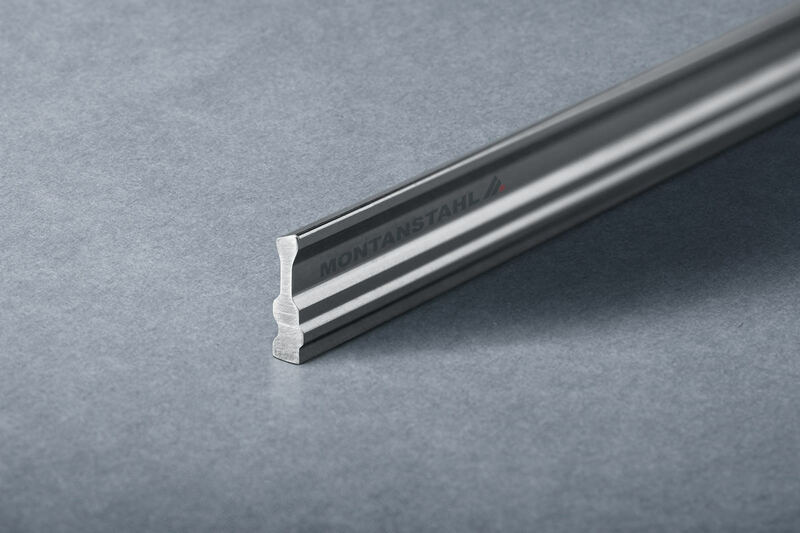 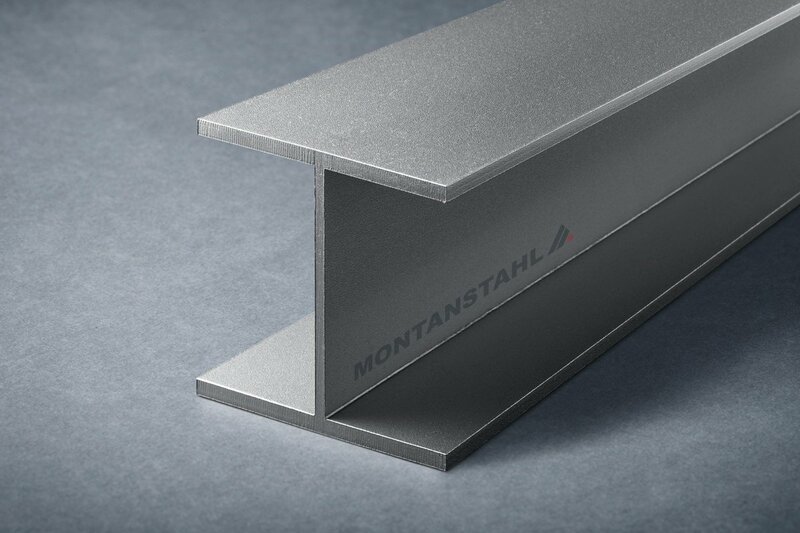 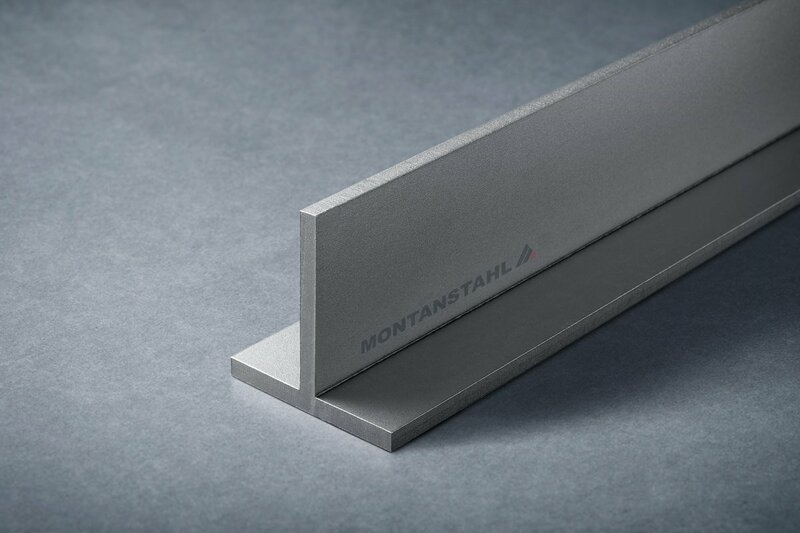 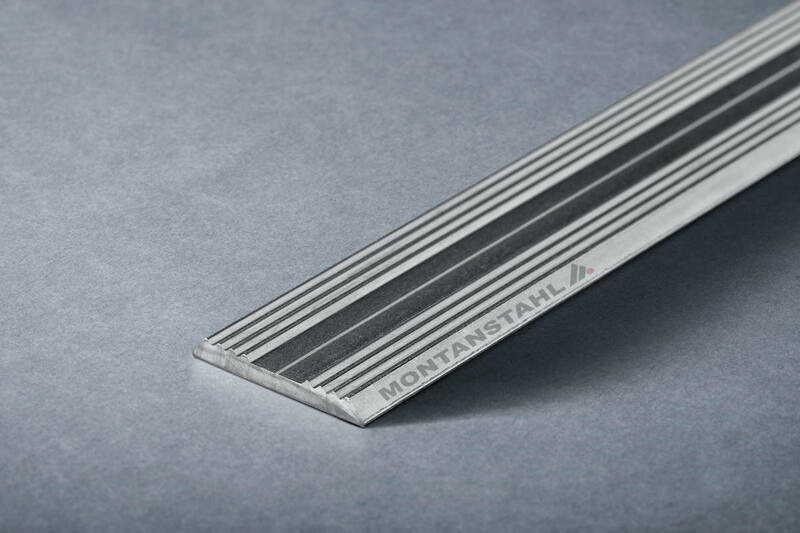 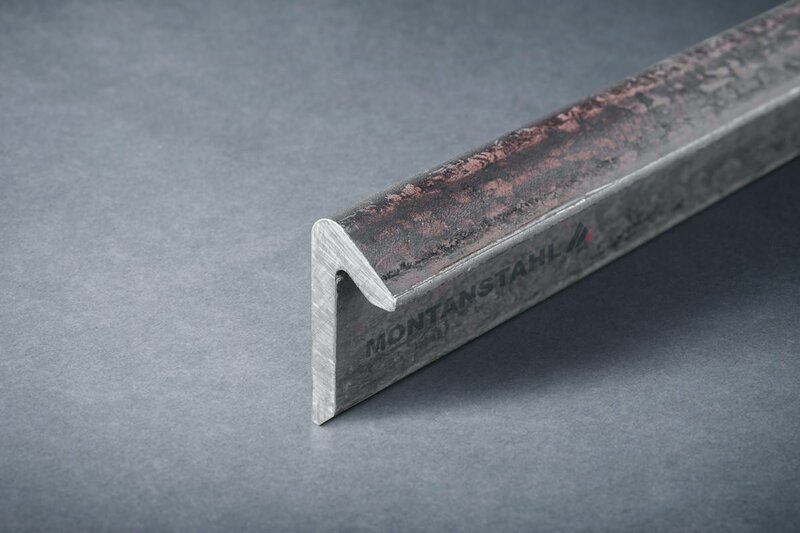 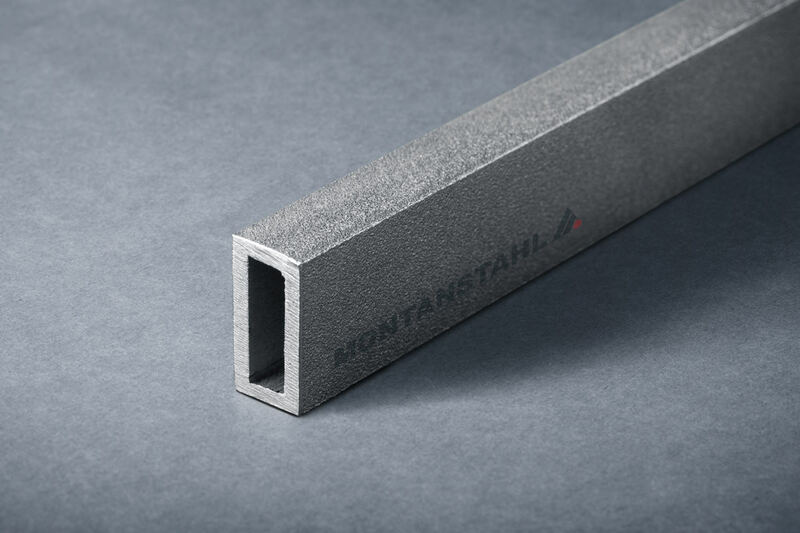 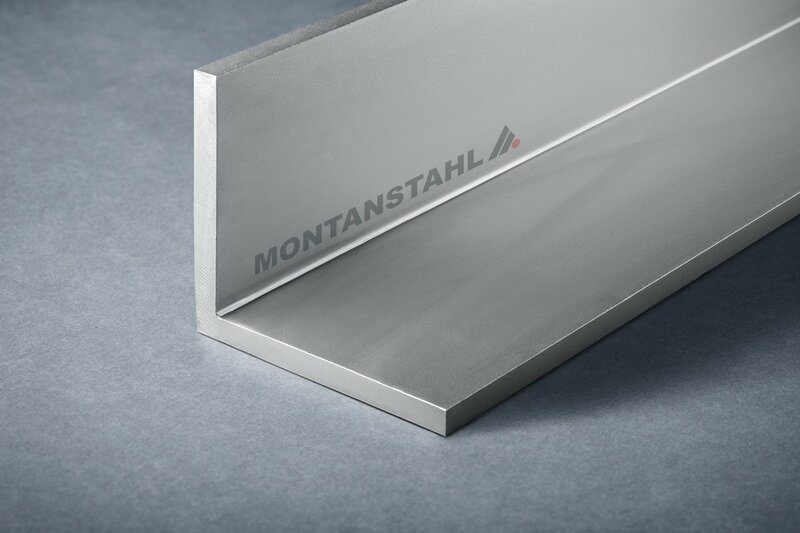 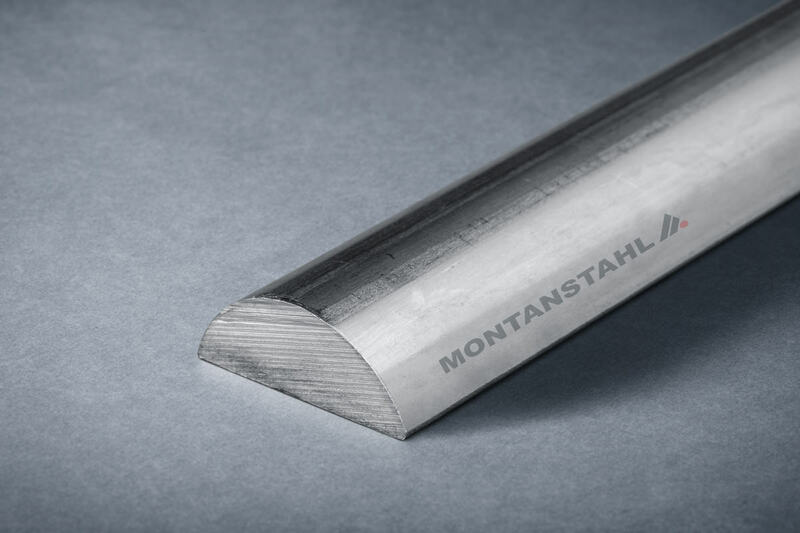 Over 35 Years of experience made Montanstahl a worldwide recognised supplier of profiles, sections and shapes in stainless steel. 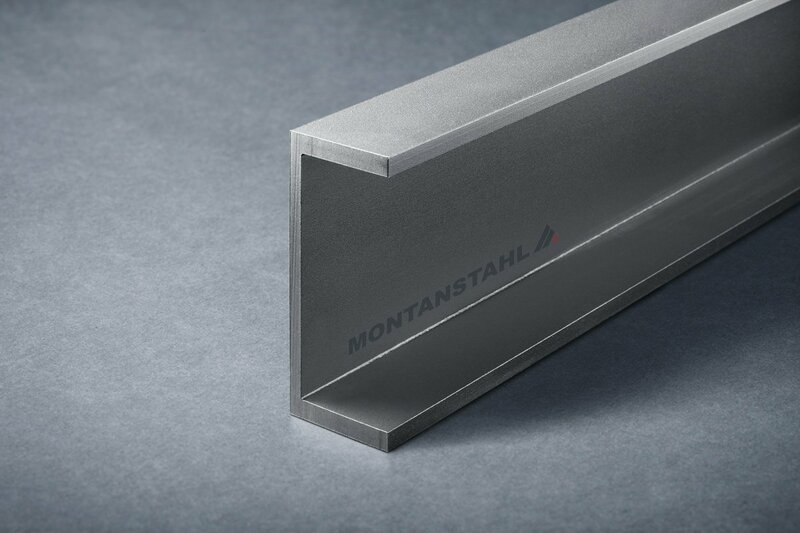 Our expertise ranges from standard structural sections in stainless steel to special custom made shapes according to customer drawings. 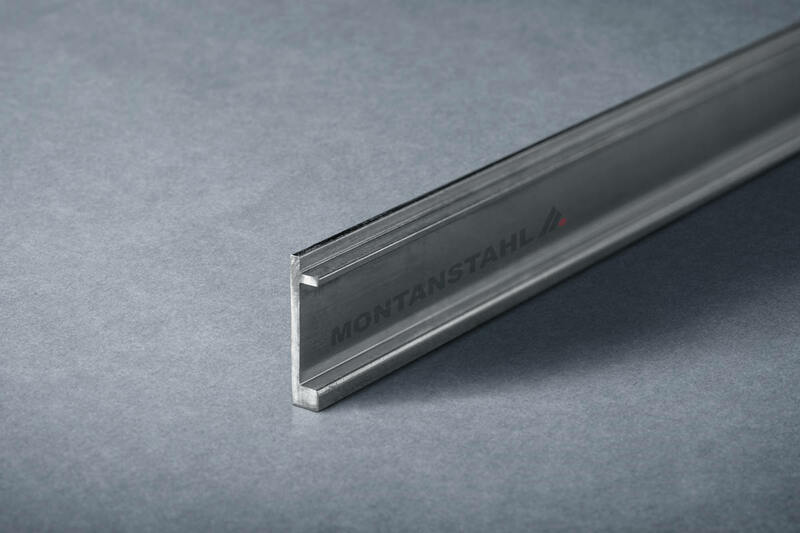 Our products meet the requirements of different branches, from high end architectural projects to industrial equipment that must operate in extremely hot, cold or corrosive environments. 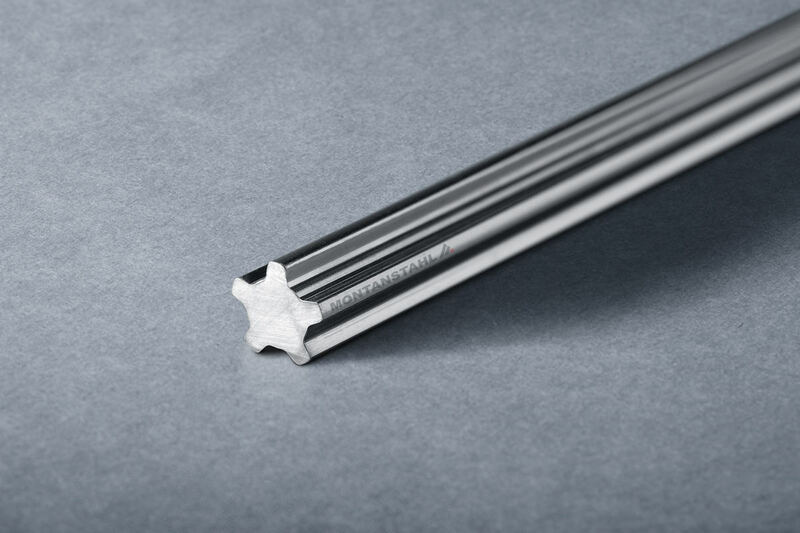 You can attach up to five files to your message (max 1MB per file).